What is the conformal coating failure mechanism “orange peel” and why does it occur? In conformal coating, there are several mechanisms that cause failure of printed circuit boards (PCBs). One of these failure mechanisms is Orange Peel. This is defined as an uneven textured surface, often appearing dull, which looks like the skin of the orange. To learn more click Conformal Coating failure mechanisms Orange Peel to find out more. 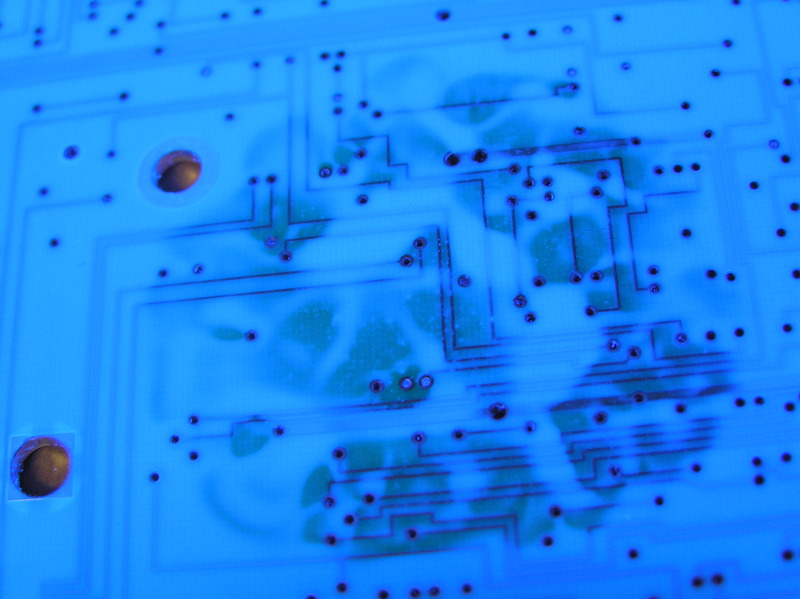 Why do bubbles occur in my conformal coating? In conformal coating processing and failure mechanisms bubbles are trapped pockets of air under coating, pin holes are burst bubbles that reach to the surface of the PCB and foam is extreme bubbling. To learn more click Conformal Coating failure mechanisms Pin holes Bubbles and Foam to find out more.